Get out and experience another best moment with Cube Whether riding in the biggest road races by Wanty-Groupe Gobert, slaying the trails at the Enduro World Series or providing comfortable and reliable urban electric-assisted riding on the daily commute, Cube have engineered a range of bikes, clothing and accessories to equip the most demanding cyclists the world over. 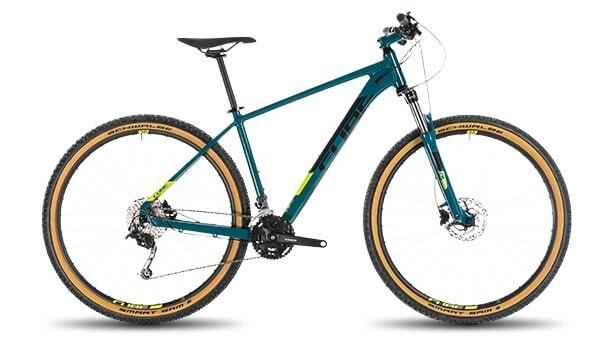 MTB Whether you're after a hardtail to get started in off-road exploration, or looking to maximise the speed and comfort of a full suspension bike, the Cube MTB range has been engineered to bring maximum adventure and trail slaying potential. 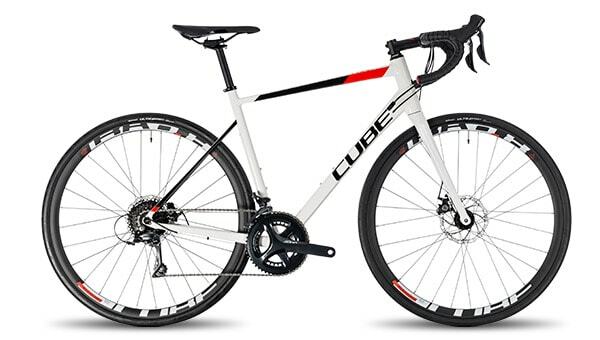 ROAD When the lure of the open road is impossible to ignore, the CUBE road bike collection has you covered. Whatever your riding aspirations – exploring new roads, training with your buddies or a lead out in the peloton Cube has a bike to suit you. 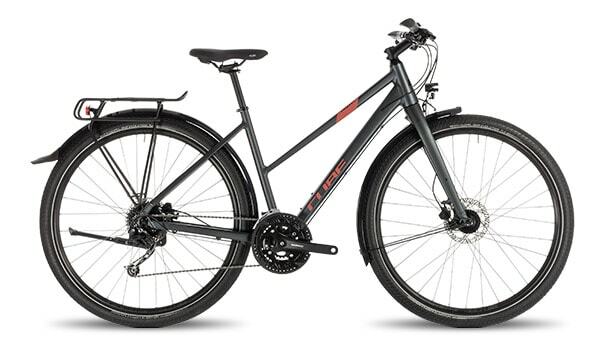 Touring Whether your ambitions extend to crossing continents or just the 'hood, you can rely on your Cube touring bike to keep you moving in confidence and style. 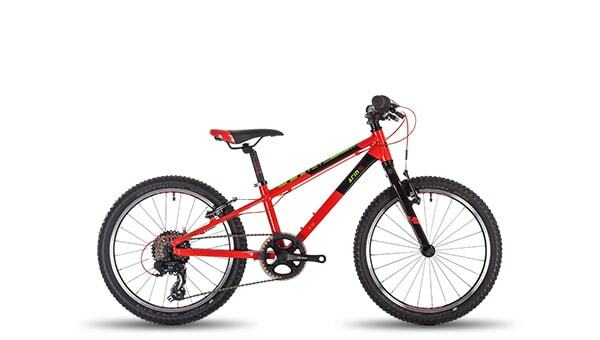 Kids There's no better way of introducing young riders to the joys of adventurous riding, and you'll be safe in the knowledge that Cube kids bikes are designed to be stable, and allow their skills to develop.